Are you a fan of the most popular American .223 round? Do you want to have a clean means of marking your ammo cans? 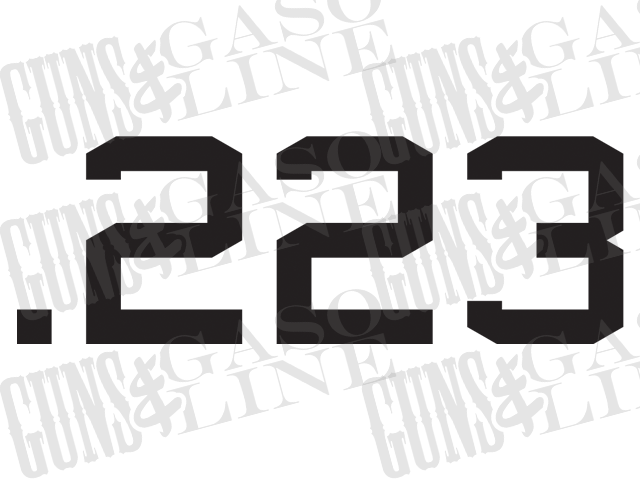 Pick up one or a few .223 decals from Guns & Gasoline.